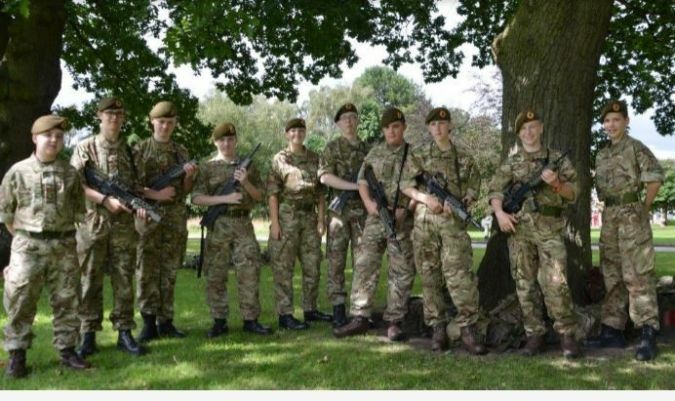 Thirty-eight members of the Cumbria Army Cadet Force (ACF) have been selected to travel to Cyprus for ‘Exercise Simba’s Sun’, the county’s first overseas adventure training expedition in 20 years. The expedition, which takes place in May 2017, involves a visit to Troodos Station, the island's oldest remaining British Military base. The cadets will complete a challenging expedition in the Troodos Mountains, climbing and camping for three days and two nights on Mount Olympus. They will also be treated to a trip to Nicosia for a tour of the United Nations headquarters, where they will meet the UN British Contingent (BRITCON) and complete the military swimming test ready for a day of water sports and adventure training at Episkopi Garrison. The group will also meet the 1st Battalion Duke of Lancaster’s Regiment for a day of shooting and military training on the ranges. The cadets from around the county have been selected after undergoing a rigorous selection process based on their commitment and attitude to training, completion of an Easter camp expedition, having an exemplary disciplinary record and overall physical ability to complete the challenges of the expedition. Col Anthony Steven, Commandant of Cumbria ACF, said, “I am immensely pleased that Cumbria ACF will be putting on this exercise for our cadets. "Completing an expedition in the Troodos Mountains to climb Mount Olympus (1,952m), visiting the United Nations in Nicosia and spending a day on water-based challenge pursuits will create lifetime memories for those cadets taking part.